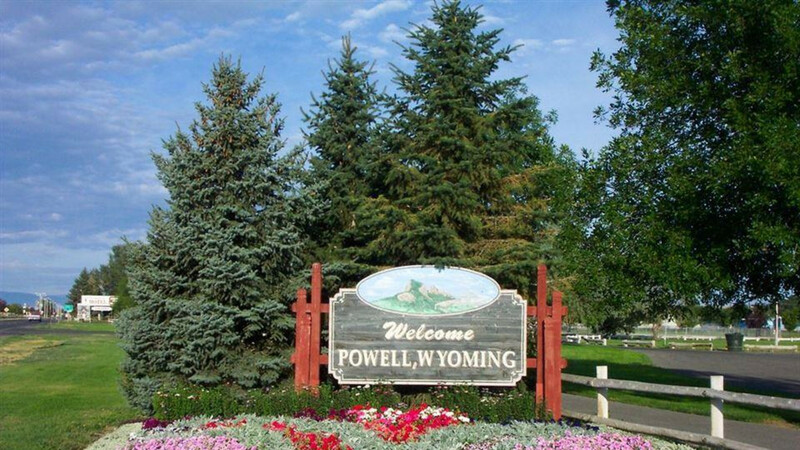 In July 1968, Powell citizens dedicated to preserving the history of Powell, Wyoming initiated plans for the Homesteader Museum. Their vision encompassed histories of homesteaders, early settlers and farmers. The museum includes a great variety of early day artifacts, military memorabilia, dynamic geological displays and an authentic caboose. Homesteader Museum also houses the complete documents, family histories and photographs of the Shoshone Reclamation Project, which brought the "lifeline" irrigation canal to the Powell Valley. The present museum building has a lively history itself. Built by the American Legion in 1933, the beautiful log and hardwood space served as a community center. During WWII, it briefly housed German Prisoners of War until the Deaver Camp was ready. Especially for the young and young at heart - the museum features a authentic train caboose TO CLIMB ABOARD!